Free International Shipping through May 13th! 12 prints picked specially for a Mother's Day gift by Adachi's staff are available for free international and domestic shipping through May 13th, 2018. 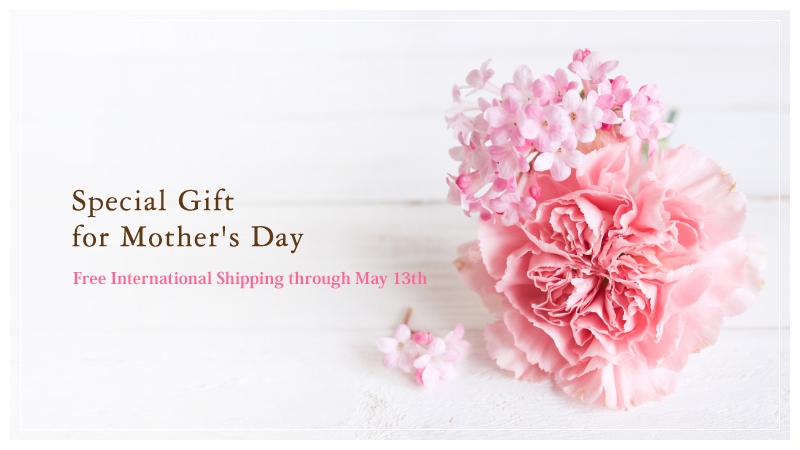 Please do not miss this great saving opportunity to chose the perfect ukiyo-e gift for your beloved mother!